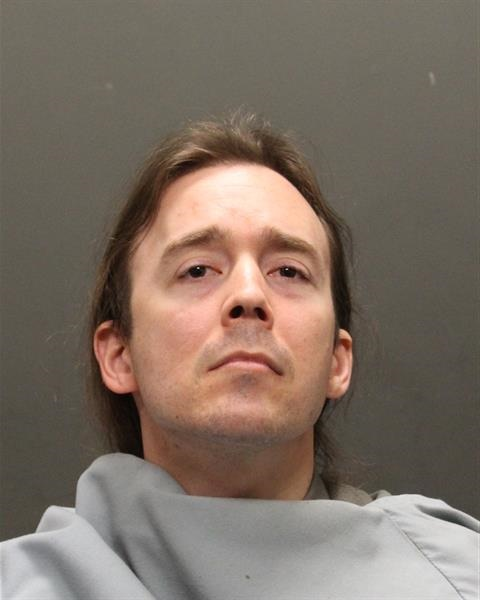 An Oro Valley man and adjunct instructor of two online history classes for Pima Community College has been arrested in connection with the murder of his wife, Oro Valley police said. Trevor Draegeth, 37, was teaching The Holocaust and Introduction to Western Civilization at Pima this semester, according to class schedules at pima.edu. Those classes will be covered by other instructors, according to a statement released by Pima. Draegeth is being held in Pima County Jail on a $10 million bond and is awaiting his next court date March 18, according to online records. He is being charged with first degree murder in the shooting death of his wifeLaurie Draegeth, 40. A police report stated that about 12:30 a.m. Feb. 12, an altercation between the Draegeths turned physical at their home. At the time, the couple’s two children were at home sleeping. Trevor Draegeth said that the couple was arguing over finances, according to court documents. A few minutes later, three gunshots rang out inside their home on the 200 block of East f East Brearley Drive, police said. According to the interim complaint filed in Pima County Justice Court, Draegeth called 911 saying that his wife had committed suicide following an argument where his wife had said she had made plans to leave him. Draegeth said that his wife hadn’t been home too long, because he told police that had kicked her out of the house a few days earlier. Draegeth initially told authorities that his wife owned a gun and fired two shots at him before turning the gun on herself. He told police that he attempted to hug her on the side of her bed before she turned the gun on herself. Following the call to 911, Oro Valley officers said they found her lying face up on a bed, with a single gunshot wound to the orbital area of the face and two additional rounds lodged into the bedroom wall. Oro Valley Police had been calling the investigation “complex” and “suspicious.” They made their biggest break in the case when medical examiners released their autopsy report on March 6. Medical examiners deemed Laurie Draegeth’s death a homicide. Along with other undisclosed evidence, Oro Valley Police issued an arrest warrant for Trevor Draegeth, and he was picked up March 6. The report stated that Draegeth informed investigators that after his wife was shot, he laid with her for about 10 minutes and picked up the bullet casings before returning them to the floor. Draegeth’s public defender requested that the bond be reduced to $100,000, reports said. The request was denied by the judge, who cited evidence that Draegeth attempted to cover up the murder and he might be a flight risk. Aside from instructing online courses for Pima, Draegeth received his Bachelor of Arts, Master of Arts and Juris Doctor from the University of Arizona and is an attorney who owns Draegeth Law PLLC. Laurie Draegeth was a substitute teacher for the Amphitheater School District and was hired by the district in October. Administrators, faculty and staff and access Pima’s Employee Assistance Program provider Jorgensen Brooks Group at 575-8623 or www.jorgensenbrooks.com.